Honoring a popular patron saint of Ireland, St. Patrick’s Day is celebrated both in Ireland and across the world every March 17th. The holiday is most known for elevating or turning everything green, from green clothing to green beer – some cities have even been known to tint their rivers green for the day! So, head down to a pub for a traditional meal of ham and cabbage and a few pints of Guinness or other Irish beer. Wear a St. Patrick’s Day costume and you’ll be enthusiastically greeted by a “top o’ the day” and “kiss me I’m Irish” greetings. Go green in a St. Patrick’s Day costume, especially a jaunty little leprechaun suit make especially for for the lads or the lassies. 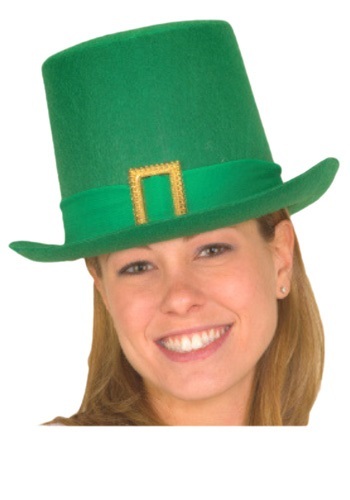 This legendary look can be accessorized with many clever accouterments such as a Pot of Gold purse, Green Beer Glasses or many other lucky charms. 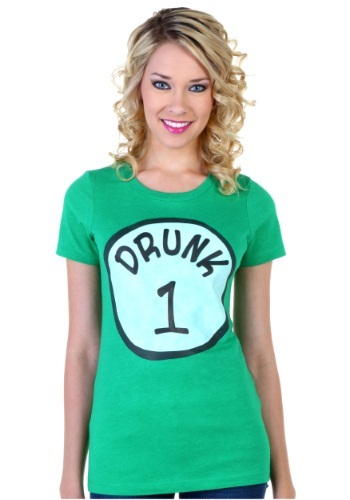 Simple and easy-to-assemble St. Patrick’s Day costumes that will keep you from getting pinched require only adding something green to your everyday attire. Get your green on with everything from green fishnet stockings and green bartender vests to green derby hats and green feather boas.